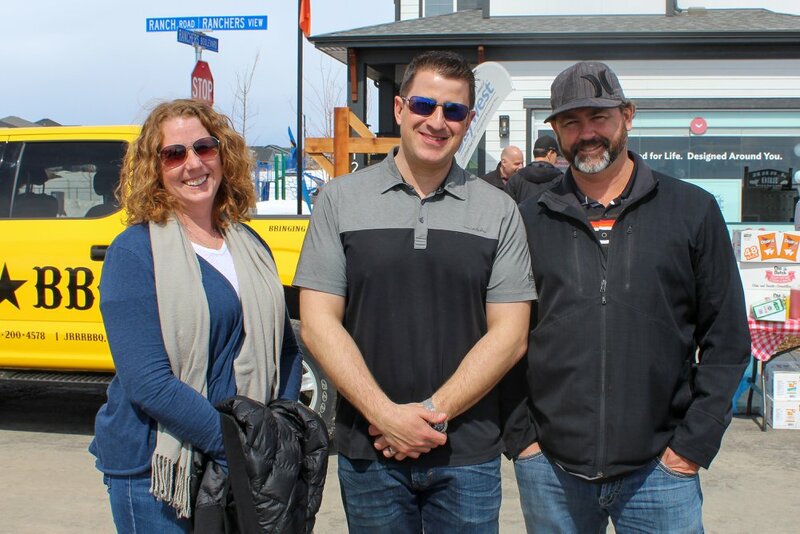 The sun was shining and the skies were oh-so blue out in Ranchers’ Rise for our Show Home Grand Opening on April 14. It couldn’t have been a nicer day! Here’s a quick recap for those who couldn’t make it out to the event. You will wish you came! 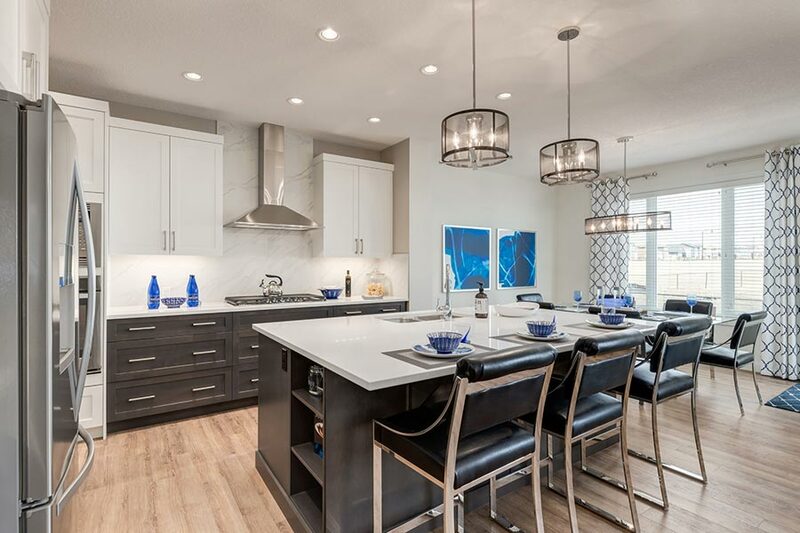 The Weston by Baywest is absolutely stunning, to say the least. There are quite a few features we love about this home, but the best surprise is in the basement. 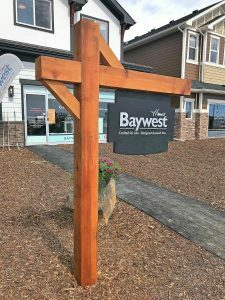 This 3-bedroom show home has a finished basement that includes a crawlspace leading to a full-sized playroom. The kids couldn’t get enough of the space made special for them! Broadview impressed us again, this time with the Aria. 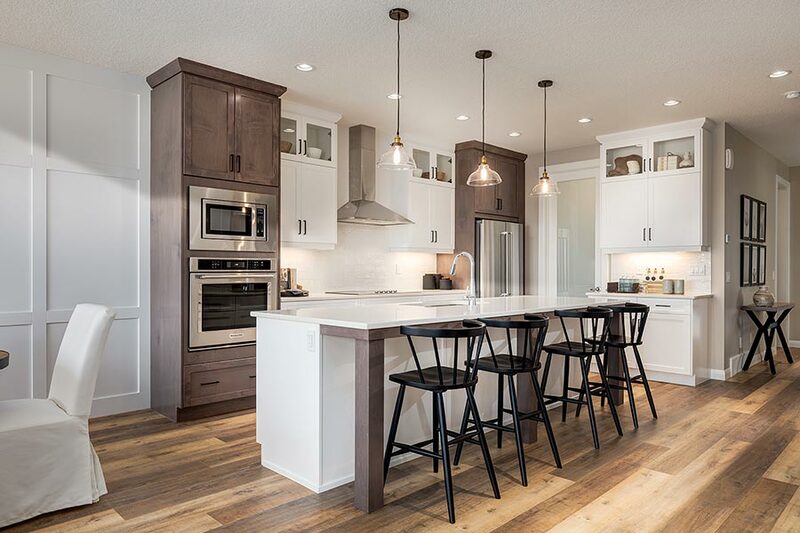 Oversized windows and clean whites bring light into the open-concept kitchen, dining, and living area all day long. They’ve transformed the main floor bonus room into a kids’ playroom instead of the typical home office—a great idea if we say so! Entertaining with little ones is even easier because they have a spot to play within eyesight. 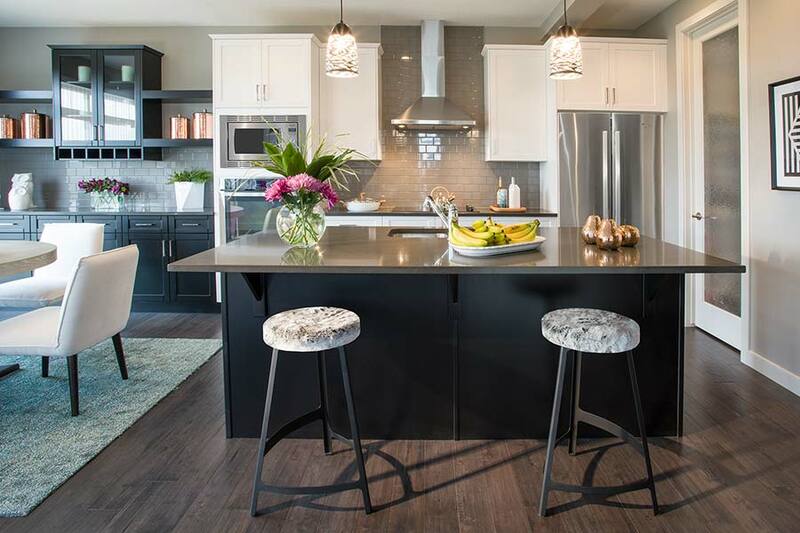 The Beaumont 4 is intelligently designed and beautifully decorated—just what we’ve come to expect from a Sterling home. We love how the top floor bonus room acts as a central living area with 4 bedrooms branching off it. Plenty of space for a family to grow into! Each bedroom sees a lot of sunlight too, which lots of families love. 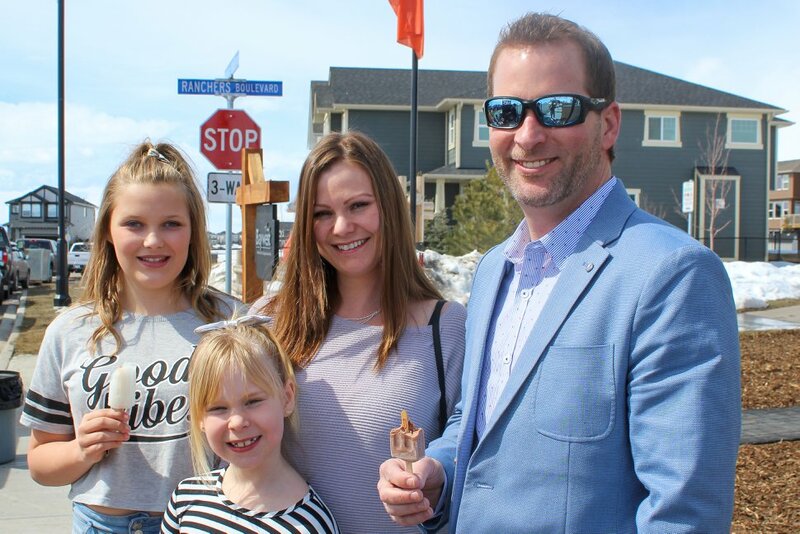 The community spirit in Ranchers’ Rise is a top drawing feature for a lot of our families. 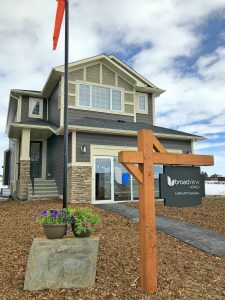 It’s safe, spacious, and attracts lots of people raising kids who want to get away from Calgary, but still live close to all the amenities they could possibly need. 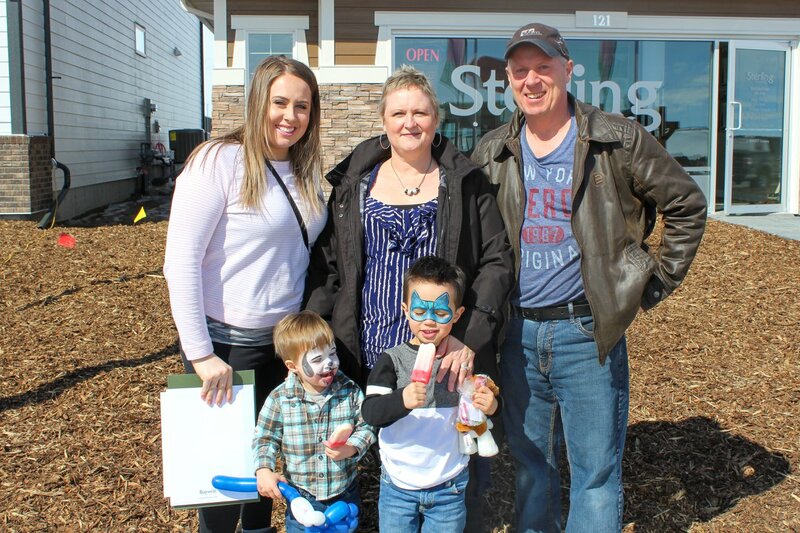 We even saw neighbours already living in Ranchers’ join us for the family-friendly afternoon outside. Aside from the residential neighbours, we brought in a few local foodie favourites. 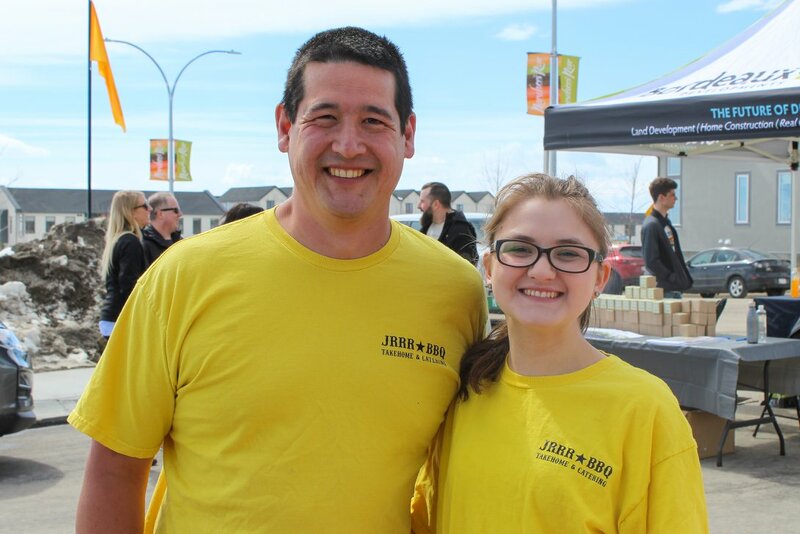 There was JRRR BBQ from the next town over—his mission is to bring Southern-style barbecue to the foothills. 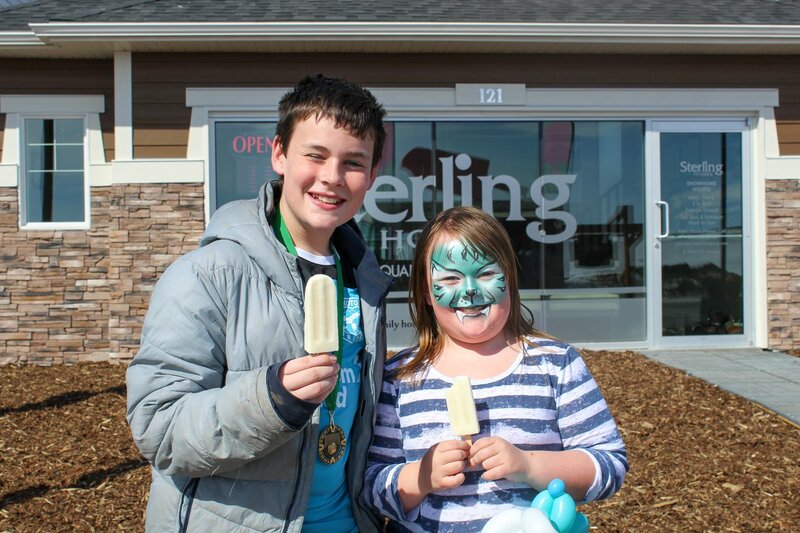 Family Freezed brought their pink food truck stocked with deliciously fruity ice pops that everyone loves. 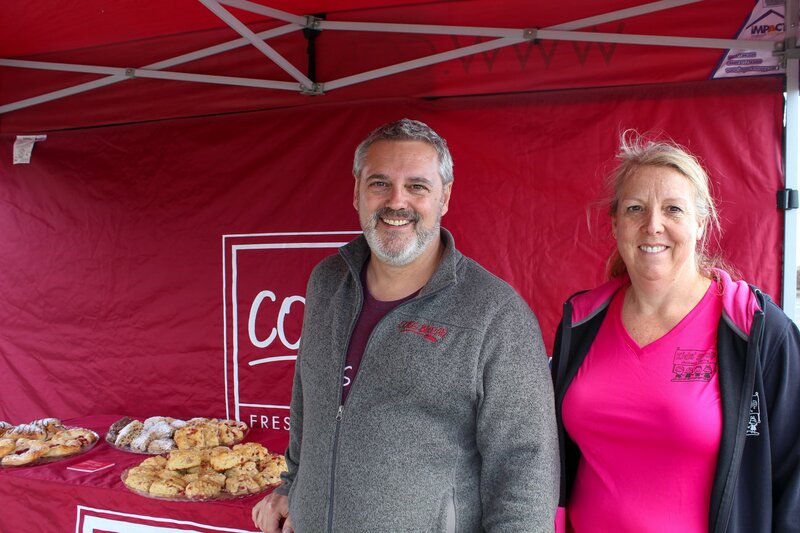 And of course, COBS Bread Okotoks baked a few sweet treats we can’t get enough of! Inside, we had Terrrrrific Face Painting transforming little ones into lions and butterflies all afternoon. What about daycare? 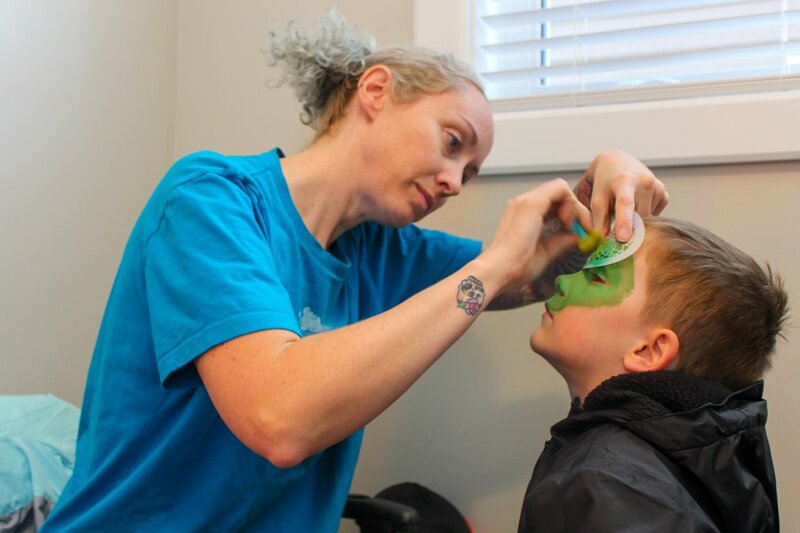 Kids’ Stop Okotoks, located in our community, attended with information for interested parents. The community itself is designed to make outdoor living the priority. The walking paths lead right into town, and there are a couple playgrounds for the kids to play games or practice their climbing skills. 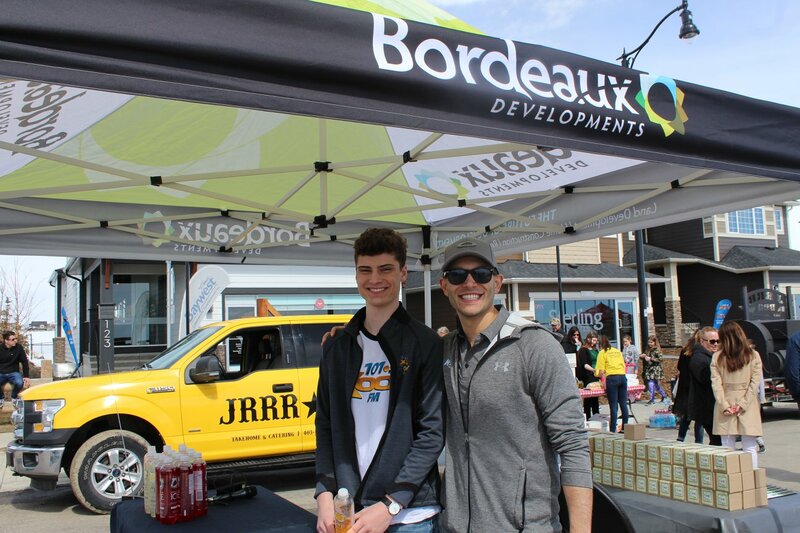 To showcase our outdoor amenities, we hosted most of the food and entertainment outside at our Grand Opening. You couldn’t miss us! Especially with 101.5 KOOL FM playing music live on location. 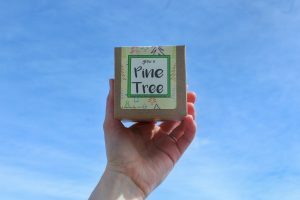 Everyone who attended also received at least one “Tree in a Box” to plant in their yards—another way to celebrate the green space we are so lucky to have in Southern Alberta! 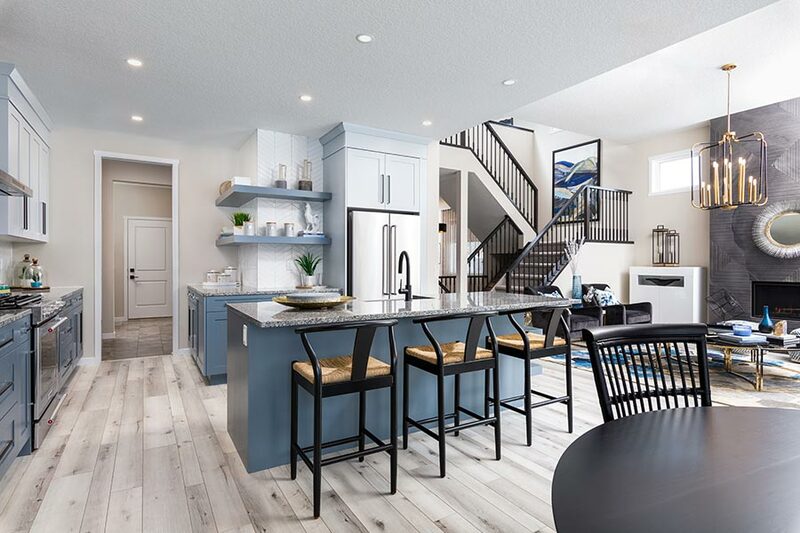 We can’t wait to see you in the show homes! 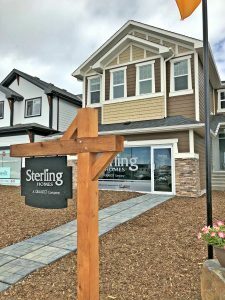 If you missed out on the action, you can still visit the show homes. Stop by Monday through Thursday from 2-8pm, or on Saturday and Sunday from noon to 5pm.